Oh joy! Robot is back in town … How legitimately exciting! I wonder what he’ll talk about?! Have you ever wondered what you’d talk about? Let us know by sending an email to bumperpodcast@nattybumpercar.com – and then we can write a script!! 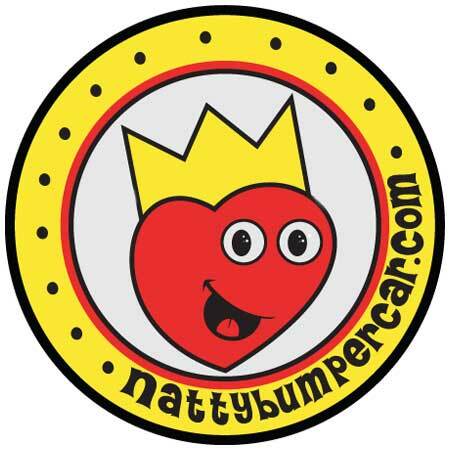 https://i0.wp.com/www.nattybumpercar.com/wp-content/uploads/2011/06/bumperpodcast.jpg?fit=300%2C300&ssl=1 300 300 natty bumpercar https://www.nattybumpercar.com/wp-content/uploads/2008/04/sticker.jpg natty bumpercar2012-05-09 15:45:232012-11-08 16:45:21Bumperpodcast #135 – Yay, Robot! Bumperpodcast #304 - Helping is good! Bumperpodcast 251 - Woop-Woop - What's that sound?